The world is watching China to see how hard it will lean on North Korea's economy. But Beijing's efforts to squeeze another country nearby are already clearly hurting. 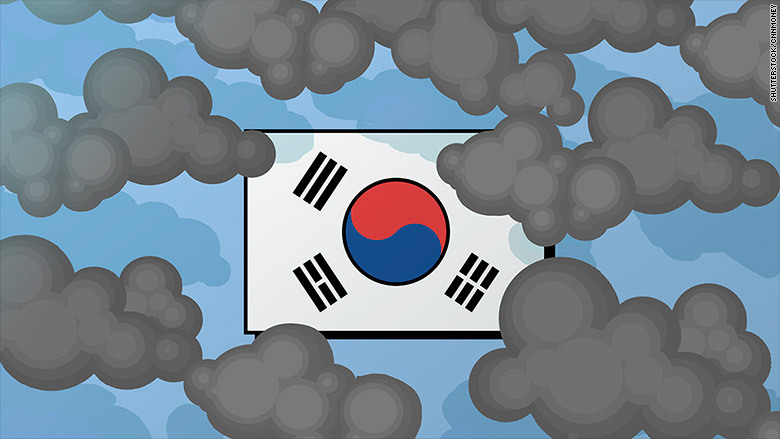 South Korean businesses have been suffering since early this year after the country angered the Chinese government with the deployment of a U.S. missile defense system. The victims include companies in tourism and retail, but also Hyundai (HYMTF), one of the world's biggest automakers. It said Wednesday it had been forced to halt production in China for a week. The U.S. and South Korea say the missile defense system is meant to guard against the threat from North Korea, but China sees itself as the real target. Related: What's left to sanction in North Korea? Hyundai's sales in China, its biggest overseas market, have been hammered since the South Korean government said in March that it would deploy the defense system, known as THAAD. In the second quarter, the automaker's China sales plunged 64% compared with a year earlier. Its business in the country is a joint venture with a Chinese carmaker, but that hasn't stopped state media from calling for consumers to boycott its products. 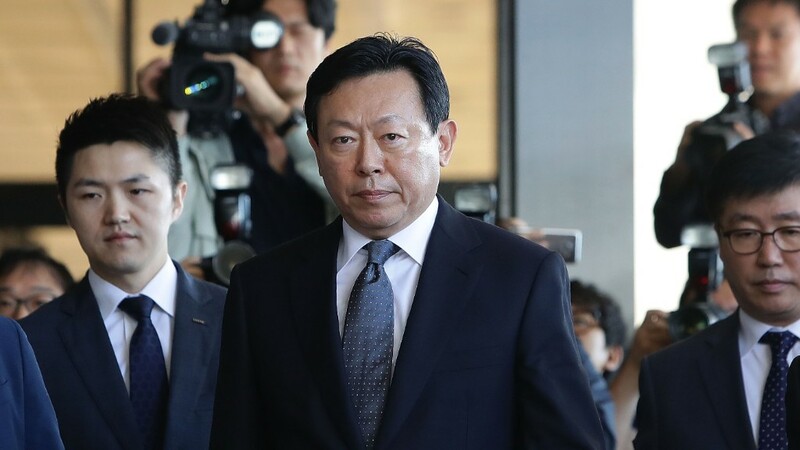 The collapse in revenue was one reason given by Hyundai for the decision to halt operations at its Chinese factories after a dispute with a major supplier over late payments. Hyundai's sister brand Kia has also seen sales plunge in China. The South Korean automakers' difficulties have consequences for China's economy, too: falling sales and lower production mean less work for Chinese employees. The number of Chinese tourists visiting South Korea has plummeted since Beijing unofficially told travel agencies in March to stop taking groups there. Arrivals from China nearly halved in the first seven months of this year, dropping to 2.5 million from 4.7 million in the same period in 2016, according to the Korea Tourism Organization. That's a massive problem for hotels, duty free stores and other travel industry businesses. Chinese visitors accounted for nearly half of the 17 million arrivals in South Korea last year, and spend more per head than any other nationality. One company in particular has taken a particularly heavy hit from China's backlash over THAAD. 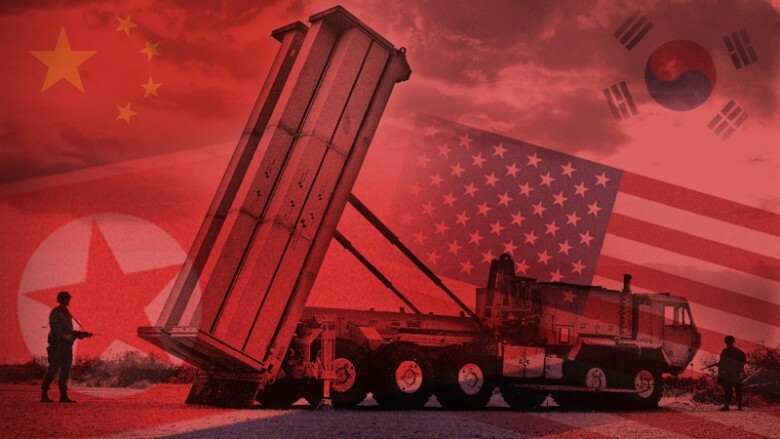 Lotte Group, one of South Korea's giant family-run conglomerates, was asked by the government to provide the land for the missile defense system. Lotte's duty free business in South Korea has suffered from the plunge in Chinese tourists. Dozens of its retail stores inside China have been closed down by officials. And a project to build a theme park in the country has stalled. The company said sales at its supermarket business in China nosedived 95% in the second quarter. Beijing isn't pushing South Korea as far as it could, however. It has refrained from going after its smaller neighbor's huge electronics industry, most likely because the hit to its own economy would be too severe. South Korea supplies more than a quarter of the microchips that China buys, according to Rajiv Biswa, chief Asia Pacific economist at IHS Markit. "Despite the significant negative shock of Chinese economic measures on South Korea's tourism industry, the overall economic impact has been mitigated by surging South Korean electronics exports due to a strong global upturn in electronics demand," Biswas said. South Korea's new president, Moon Jae-in, has sought to improve ties with Beijing. His early moves included freezing additional deployments of THAAD launchers pending an environmental review. But China wants the system to be completely removed from South Korea, a measure that appears highly unlikely given the simmering tensions over North Korea. -- K.J. Kwon and Taehoon Lee contributed to this report.